"My daughter has been lucky enough to rise above her social circumstances in many of her experiences and achievements because of the Shepherd Street Trust and thanks don’t really convey the level of our appreciation. THANK YOU – SO MUCH." 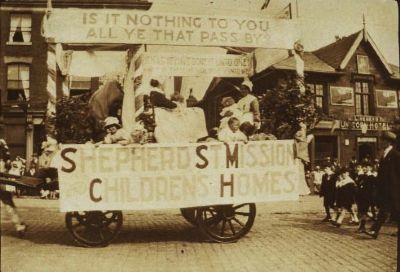 Since its very beginning in 1876, the Shepherd Street Trust has been a Preston based charity that cares for the needs and aspirations of children and young people. The Trust assists persons under the age of 21 who reside within a radius of 50 miles around Preston Town Hall. As a charity the Trust warmly welcomes any donations and fund raising initiatives which further its ability to empower youngsters to lead happier and more fulfilling lives. The Trust does not make cash or street collections. Please click ENQUIRE if you can possibly help.